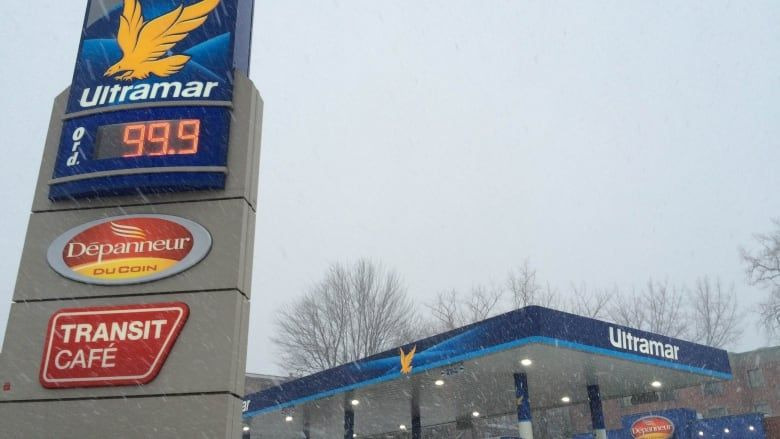 It’s official, gas price just went under $1.00/L for certain parts of Quebec! 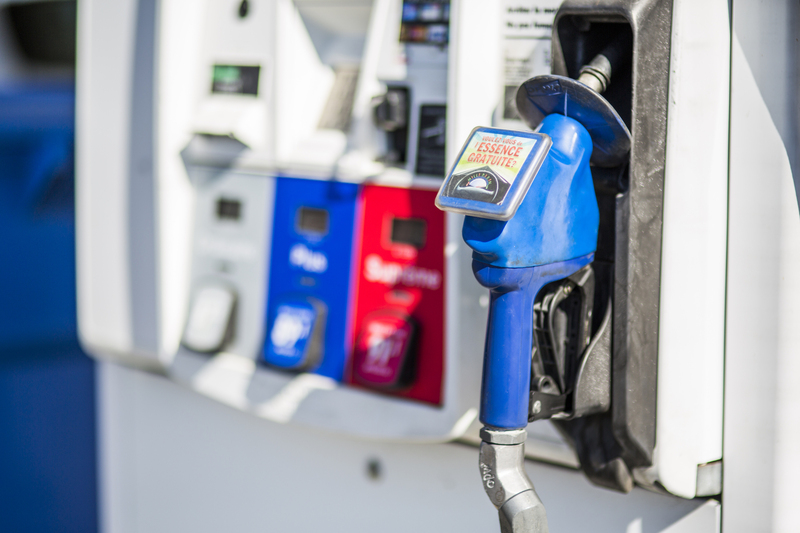 It was reported that on Wednesday night, some gas stations boasted a $0.99/litre price tag! According to GasBuddy, it is the case for Hemmingford (40 min from Montreal) this morning: where Esso and Shell are offering regular gas at the symbolic $0.99/L price. Average price for the island of Montreal just went down from $1.10 to $1.069/L. If the trend continues in this direction, looks like we’ll be in for an early Christmas treat this year! With the oil barrel price going down by $20 within the last two months, nothing seems to be indicating a sudden rise in prices in the near future. We should definitely enjoy this while it lasts - we know that this won't be forever! If you’re planning a road trip, now is the time to fill up and hit the road!